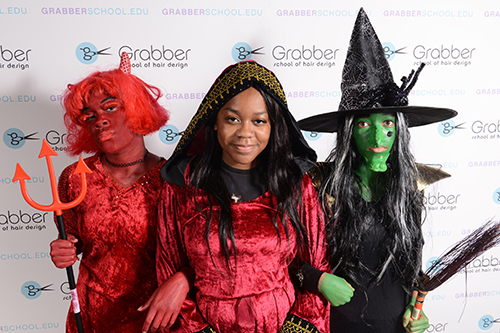 At Grabber School of Hair Design, we understand the importance of hands-on-experience for students looking to build their portfolio and work towards their exciting career in cosmetology. Students are invited to attend and participate in a wide range of school sponsored events as well as community partnership opportunities during their educational career at Grabber. 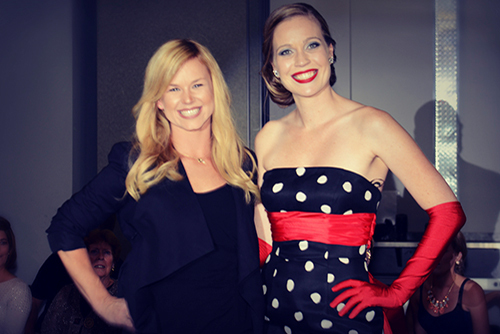 Plus, these events are interactive and exciting ways to show-off your skills and have fun at the same time. 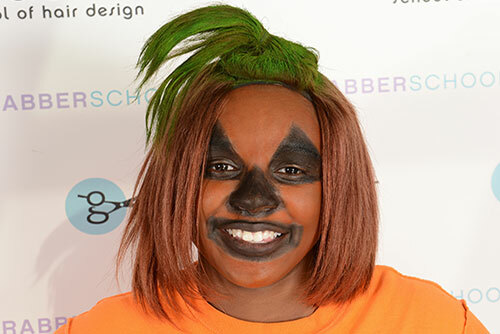 Check out events Grabber students have been a part of across St. Louis.